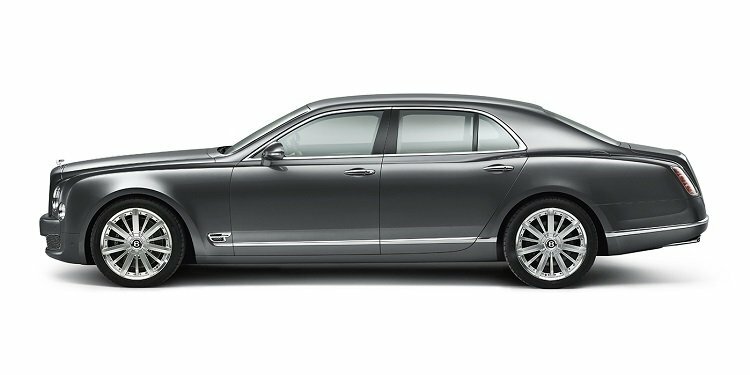 This Father's Day, get your dad the car he's always wanted. A Friendly Reminder to Share the Love & Get Rewards! With the I DRIVE SAFELY Refer-a-Friend program, you can earn a $5 gift card for every one of your friends that signs up to take a course with us. 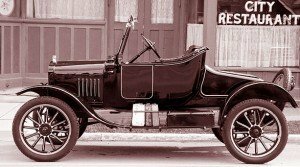 When you think of the very first car created, what do you imagine? 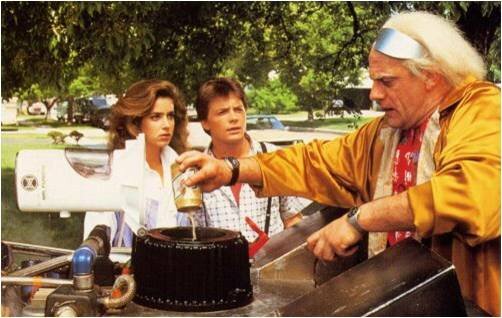 Cars made out of tree branches with stone wheels, powered by Fred Flintstone’s feet? Learn why the internal combustion engine, an engineering marvel, may soon be a thing of the past and what the car of tomorrow might look like. Why Do Motorcycles Lane Split? It's not common; only one state, California, has approved it. 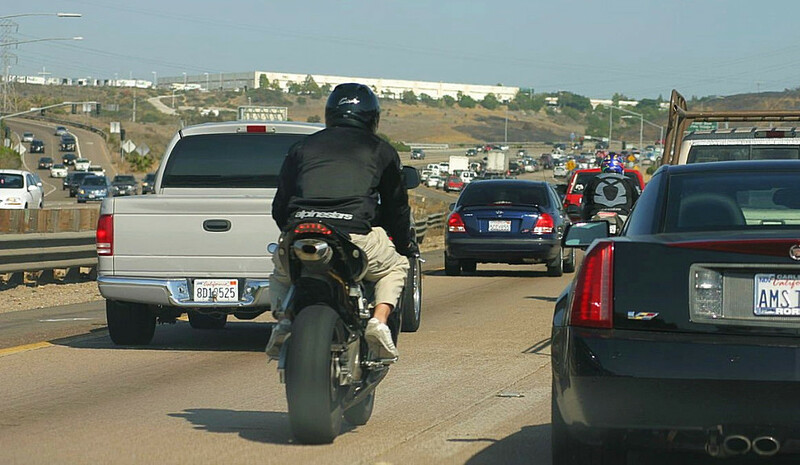 Here are three ways lane splitting helps both drivers and motorcyclists. Senior Drivers: Do the Country’s Road Signs Confuse You? 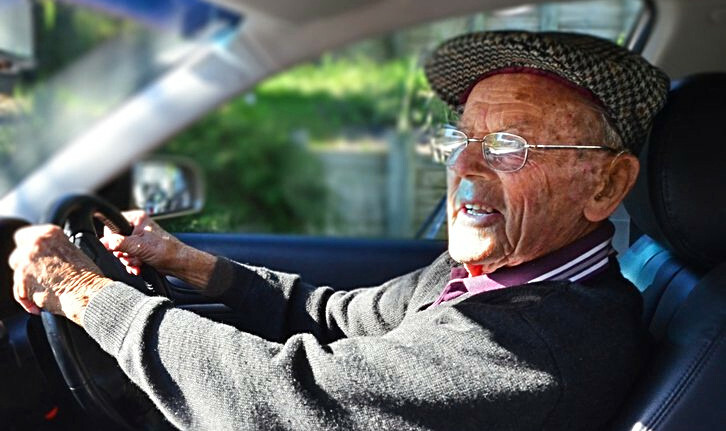 Road traffic signs are an important part of the country’s roads and it’s vital that all drivers, including seniors, know what each of them mean. As Spring arrives, so too does May’s Motorcycle Safety Awareness Month, a national and state initiative aimed at getting motorists and motorcyclists to "Share the Road" with each other. 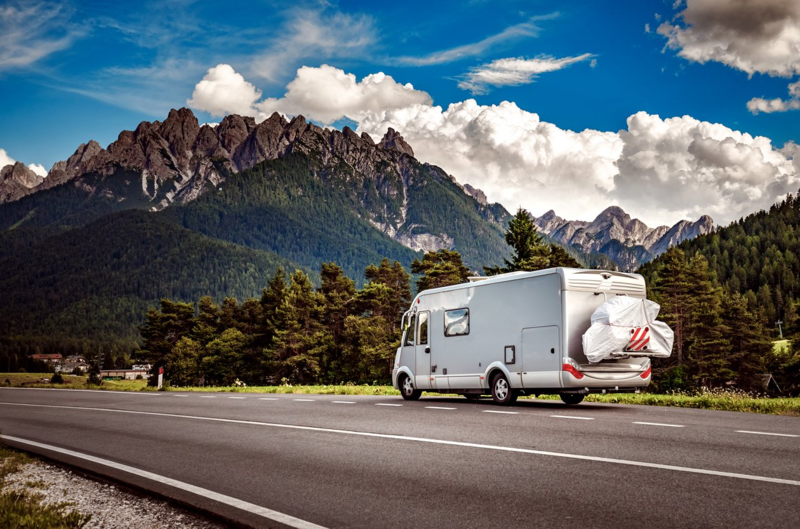 Whether it’s your first time or dusting off the steering wheel or you’re a road tripping pro, there are a few things you need to know, like RV Vin look up for registration. Here are a few of the practical details to get ready for your RV trip or life on the road. It's important to your well-being and the resolution of legal and financial fallout to be aware of how to respond to an accident. What do you do at the moment to ensure safety and limit liability? What are your next steps? 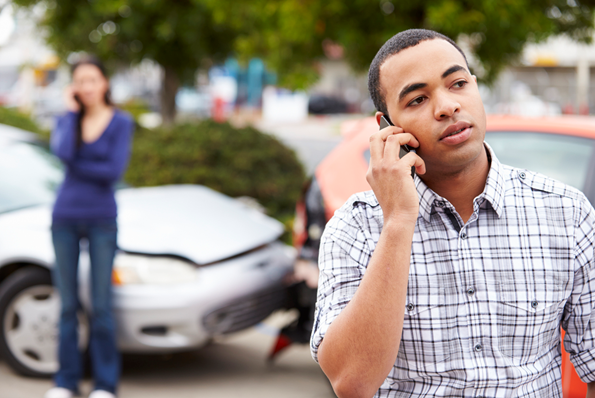 From pulling off the road to filing accident reports, use the following tips for handling car accidents.